Are you still caught up in summer skincare? Yep it’s happening, winter skin is calling and it’s time to make the switch! I can hear you already – “why do I need to change my skincare to suit the weather?” Well it’s not the weather we are trying to accommodate it’s your skin, soon as the temperature drops it literally attacks the surface of your skin making it drier, chapped, sore, unbalanced and very unhappy. Here are my do’s and don’ts to help keep your skin happy as we move into the winter months. Switch your lotions to creams so they can provide a richer input, you can even apply a second layer! Invest in a punchy face mask to support your skin mid week giving it an all time boost. Wait for your skin to become dry and chapped get ahead of the game and make the switch before it is too late, think desert drenching and we will be half way there! Think your SPF is just for the summer, during the winter months UVA & UVB rays can still find you through the dull and dreary weather! Forget to get your scrub on twice weekly to help speed up cell turnover and keep pesky dead skin cells at bay giving you a brighter, fresher and more even surface – exfoliation in the winter is vital. Prevention is better than cure! 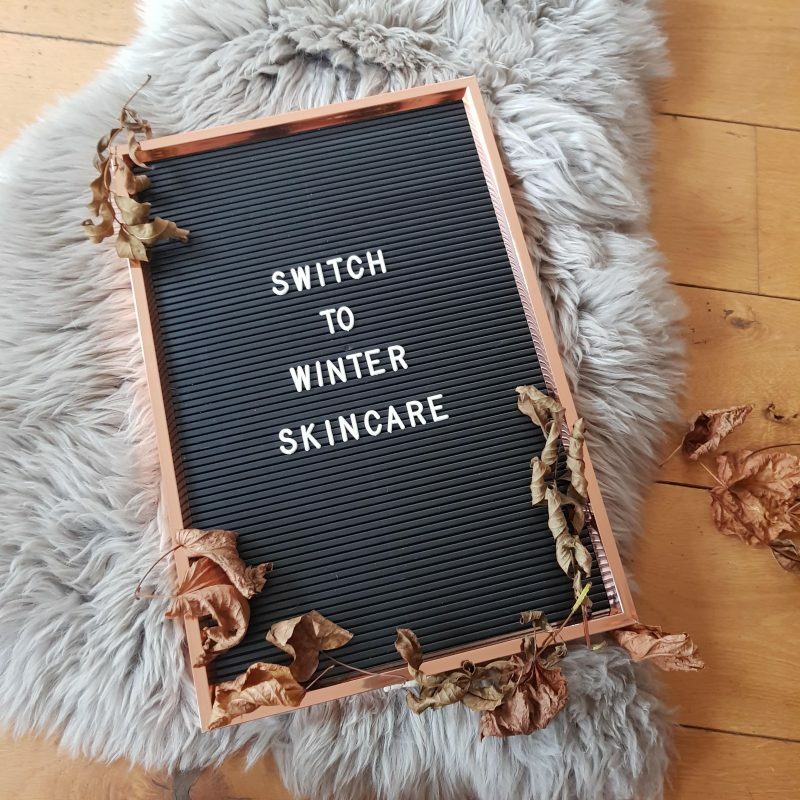 Once your skin has been hit by the cold weather the cells draw up the moisture that’s stored within the skins layers and once the saving scheme has been used up you’ll find your skin wreaking havoc and it may take a good few weeks to a month to repair it. Follow my do’s and don’ts to help make a smooth transition into your winter skincare routine.